The Costa del Sol strengthens its direct connections with Germany, which is the second most important source market for the coast of Malaga. The airline Transavia released last week a new route from Malaga Airport-Costa del Sol to Dusseldorf. 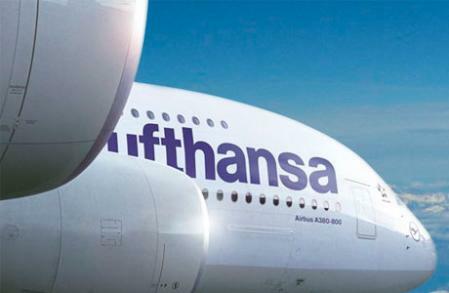 This is in addition to increased connections announced by Lufthansa for the winter season, which starts on October 24. This company has expanded to four flights a week its operations in Malaga, with flights to Berlin and Munich once a week and twice a week to Frankfurt. So far, Air Berlin was the company that mainly addressed the connections to the German market. However, the fact that most of them are via Palma de Mallorca, where the company has its hub, has caused a decline in passengers which has led the airline to cut capacity on flights to Balearics. This has opened up a niche already occupied by the airlines Transavia and Lufthansa, which offer direct flights. In addition to the new route to Dusseldorf, Malaga Airport-Costa del Sol is linked by direct flights to the German cities of Berlin, Bremen, Cologne, Frankfurt, Hamburg, Leipzig, Munich, Stuttgart, Memmingen or Karlsruhe. Until last September, Malaga airport has recorded 764,503 travellers on flights to or from Germany.